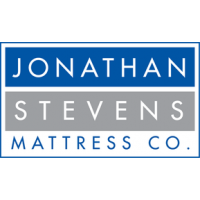 Sonata | Sonata | Luxury Firm | Jonathan Steven Mattress Co. 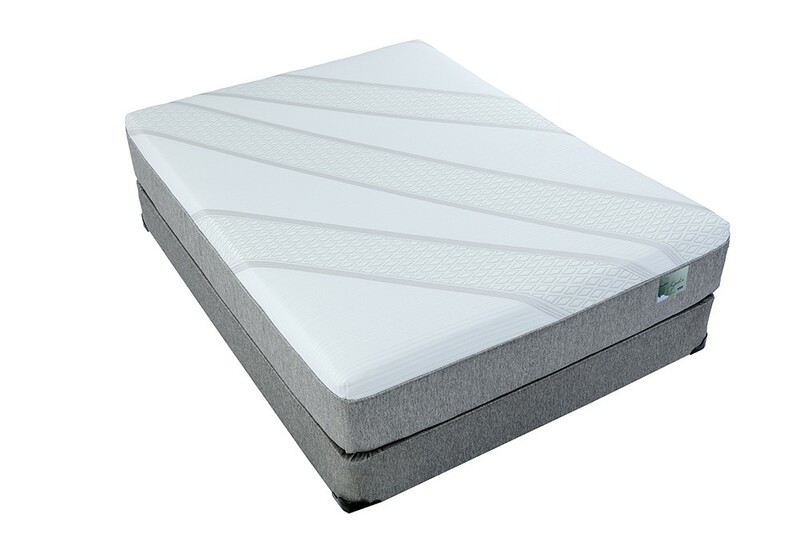 The Sonata offers the sleeper a medium-firm support level using our high-density, high-quality Talalay Latex for comfortable support. 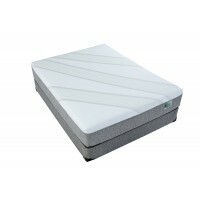 We start with a firm 7” base of 1.8# density foam. We then add 4” of our premium latex which gives you ultimate pressure relief. You get the added benefit of our Stay Fresh® technology that helps the mattress maintain its freshness for as long as you will have it in your home. Latex offers you a mattress that doesn’t disturb your partner when you move. A natural benefit of latex is that it draws heat away from your body for a cool, comfortable night’s sleep.